Delicacies of Spain is committed to providing Canada with delicious premium-quality Spanish gastronomy products. 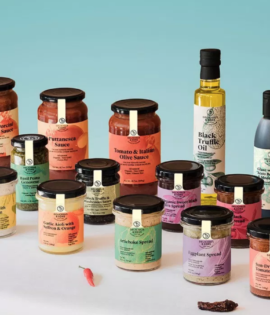 An importer of designation-of-origin fine foods, they have ave partnered with family-run businesses in Spain that maintain traditional production methods and use only natural and organic farming ingredients in their products. Delicacies of Spain sees to share Spanish culture and lifestyle through artisanal delicacies.